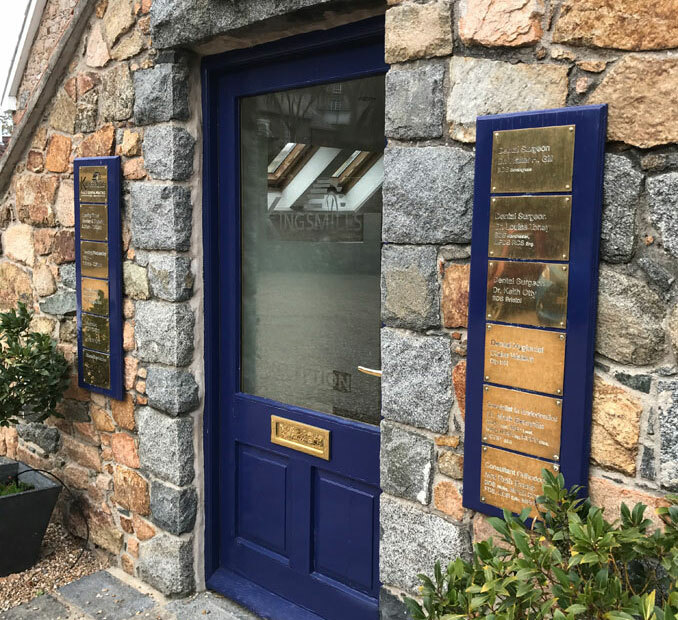 The King’s Mills Dental Practice is one of the longest established Dental Practices in Guernsey and the only Practice in the Western Parishes. The King’s Mills Dental Practice is one of the longest established Dental Practices on the Island and the only Practice in the Western Parishes. It has been providing dental care for patients since 1952. 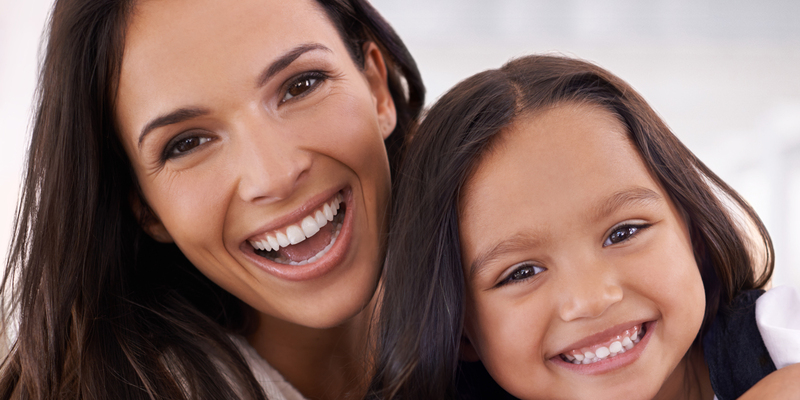 As a team we are committed to providing the highest quality dentistry to all our patients. We adhere to the General Dental Council's "Standards for Dental Professionals". We strive to ensure that patients are fully informed about all the treatment choices available to them and allow them time to question and absorb the information given to them, in a language they can understand. This helps to ensure that our patients make the correct choice of treatment for their individual needs and situation. 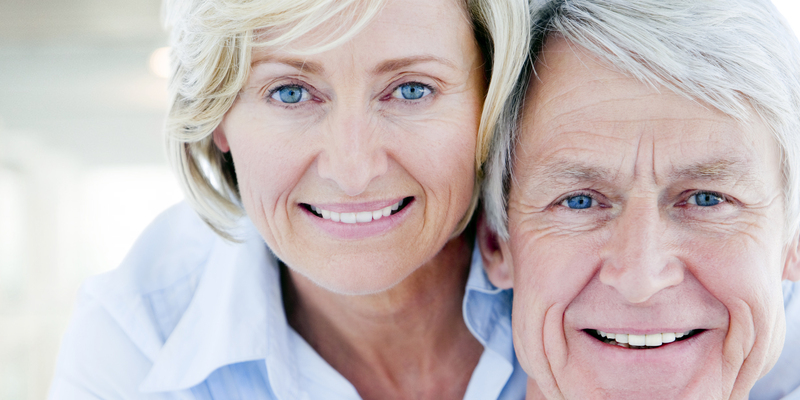 Our aim is to deliver high quality dental treatment in a modern, relaxed and caring enviroment. 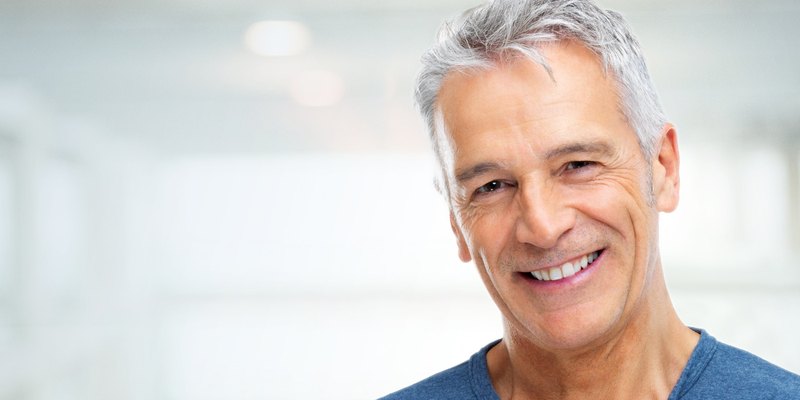 Click here to find out how much our treatments are and what financing packages we offer. 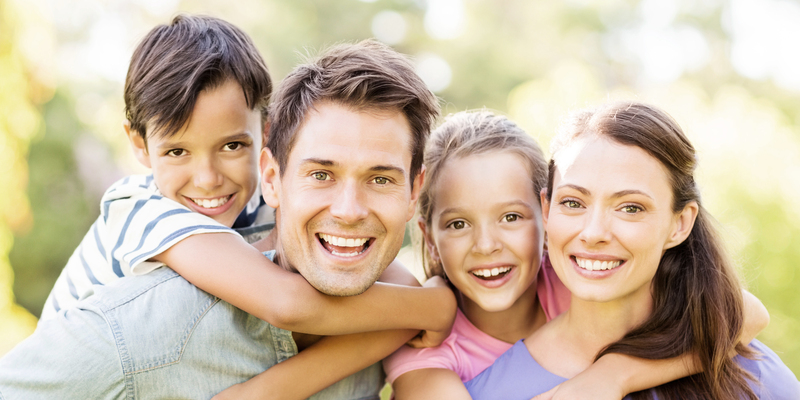 Click here for details about our dental team, their qualifications and the services they offer. We always strive to provide you with the best care and treatment possible. We always have your best interest at the heart of any treatment plan. We explain treatment options fully and clearly to you, in a language you can understand and answer any questions you might have regarding your treatment. We strive to make the dental environment as relaxed and stress free as possible. We have evening appointments up to 7pm on Monday and Thursday. We ensure the whole dental team develop and maintain their skills to the highest standard by providing staff with continual professional education. The practice is situated inland from Vazon Bay at the corner leading into the Talbot Valley. There is onsite parking and alternative ramped access and wheelchair available.